My advice: it is best to use “Balanced Security and Connectivity”. It is recommended template and is perfectly fine with almost every organization. Don’t go above that and never, I mean never-ever use “Maximum Detection”. At least in a production environment. In system that is being used for some time, we can create our new NAP based upon other NAPs, which are, in turn, based upon one of those four base NAPs. 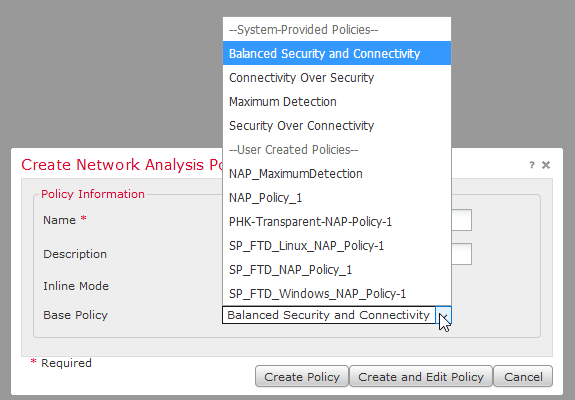 When we create our NAP, we can point our Access Control Policy to use this NAP, by going to ACP’s advanced settings. Isn’t this what we all do? Yes. And is there anything wrong with this approach? Yes. So, what is wrong? We won’t get into details about these settings now. 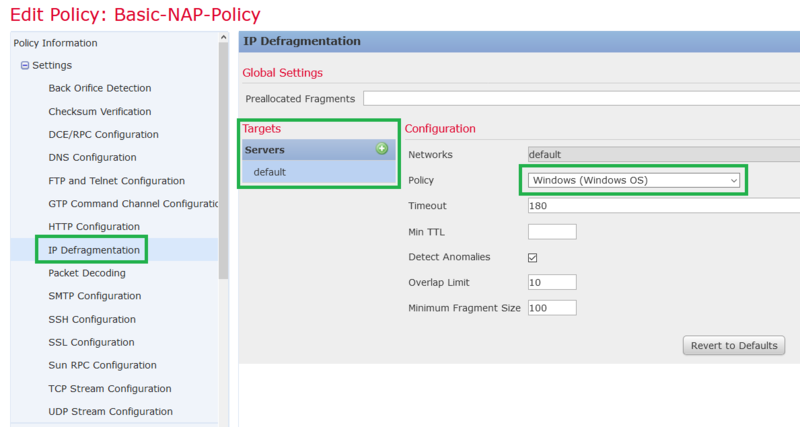 It is important to understand that settings given here help Firepower detect attacks efficiently and prevent IPS evasion techniques, such as encoding, IP Fragmentation, overlapping fragments, protocol ambiguities, resource exhaustion, TTL manipulation and so on. Let’s go back to the beginning of this blog and refresh our knowledge about that pattern matching that IPS engine does and how the network packet is prepared for this process (decoding, normalizing, preprocesing). Now, let’s imagine that the malicious user is crafting his attack by using one or more evasion techniques to beat our IPS and compromise his targets, our internal resources. The purpose of NAP is to defeat attacker’s efforts so that it prepares or changes packets in such a way that IPS policy can act upon this traffic. It is known fact that different operating systems do packet reassembly different way. To be effective, IPS must prepare network packets in much the same way as the resource it protects would do. 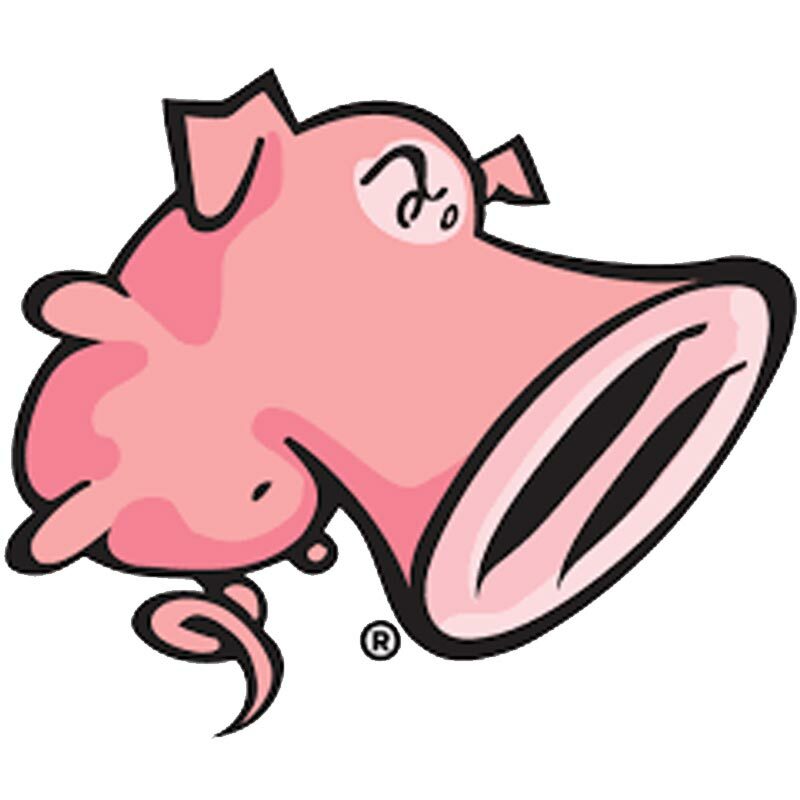 So, if we are protecting Linux systems, we prepare the traffic in one way and for Windows systems, we do that another way. By ‘we’ I mean IPS. 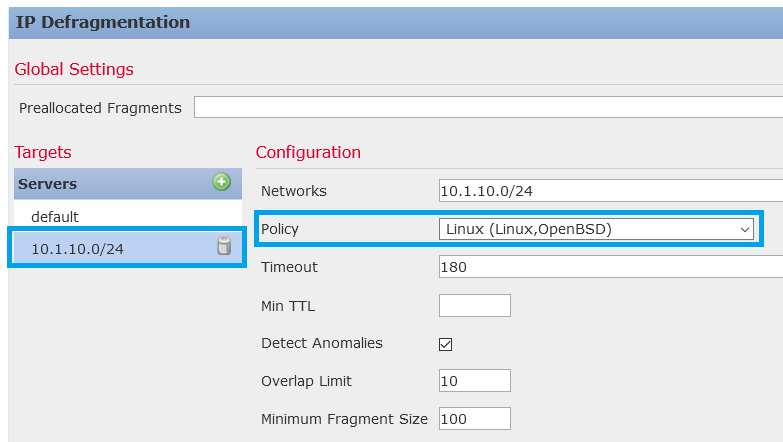 Here is our Cisco switch SVI interface in the middle of Linux network segment and NAP now knows how to differentiate it. We can see that we can be even more precise when choosing an operating system type. If our operating system is not listed, we should go for closest match. For example, we have “Windows 2003” listed, but no “Windows 2012” or “Windows 2016”. Or we could have Linux kernel 3.x, but only 2.x option to select. Chances are that “Windows 2016”, for example, handles network packets similar to “Windows 2003”, or Linux 3.x similar to Linux 2.x. 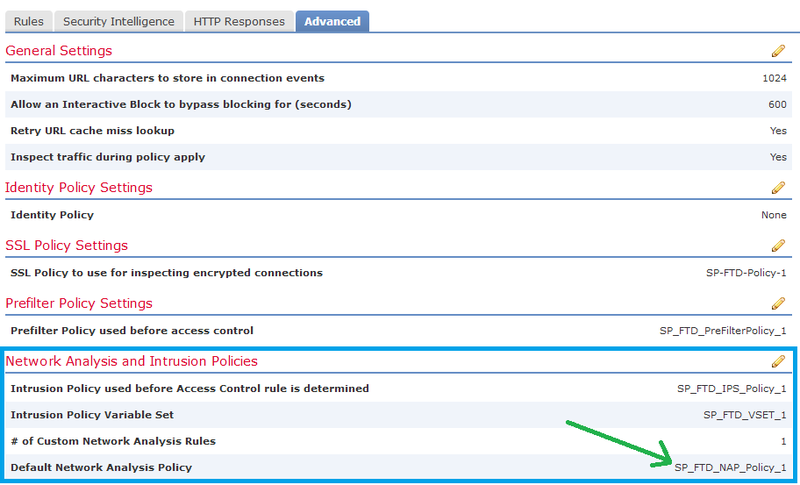 Let’s not forget to save our NAP, refer access control policy to it and deploy our settings to devices. Final thoughts: there are tons of settings inside the NAP. 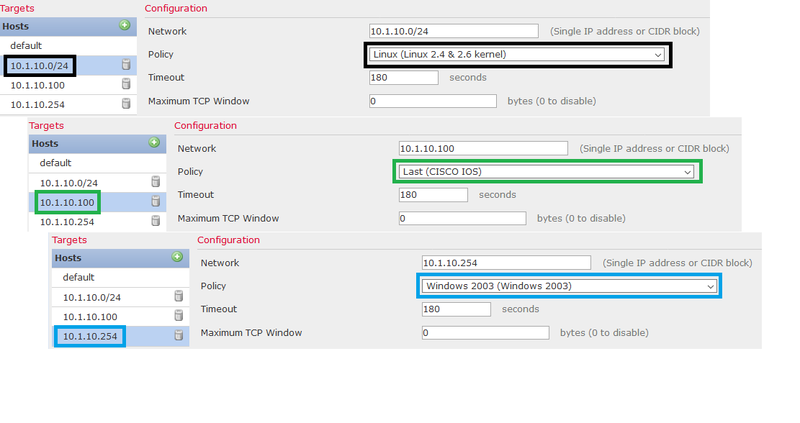 Changind these settings are considered advanced IPS tweaking and should not be taken lightly. We must know exactly what we are doing and with NAP it requires lots of research. Otherwise things may be broken. I hope this was useful for you guys and hope to see you soon. 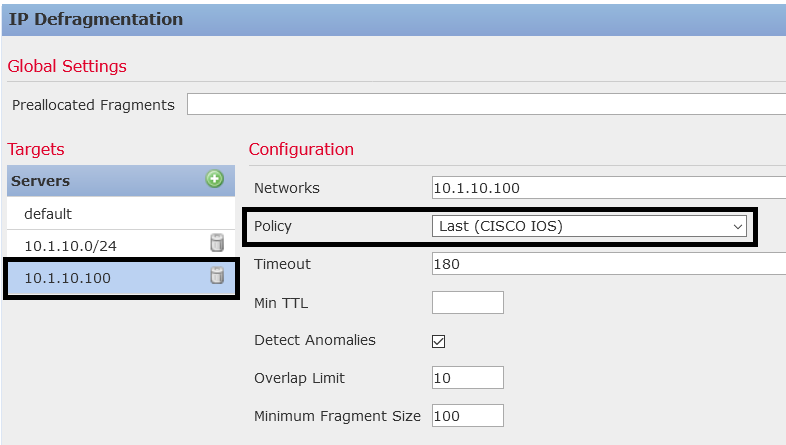 This entry was posted in Cisco, FirePOWER, FireSight, IPS, Security, Sourcefire, Uncategorized and tagged cisco, firepower, ftd, ips, Security. Bookmark the permalink.